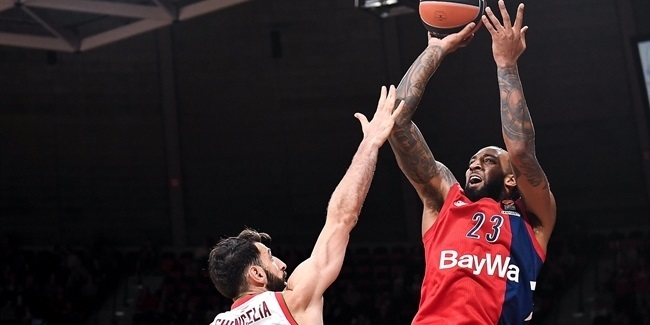 Valencia Basket bolstered its frontcourt by signing center Latavious Williams to a one-year deal, the club announced Wednesday. 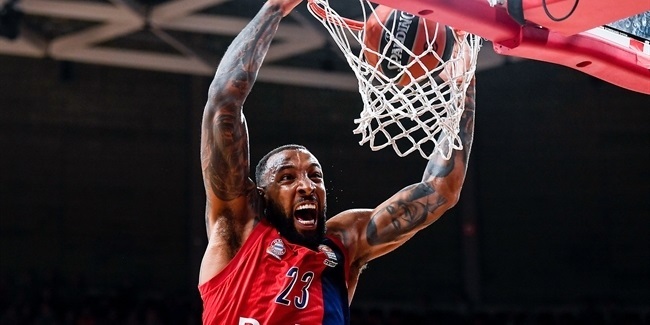 Williams (2.03 meters, 28 years old) arrives from Unics Kazan, where he averaged 6.9 points and 5.1 rebounds in 30 Turkish Airlines EuroLeague games last season. He also played for Bucaneros de la Guaira of Venezuela last month. 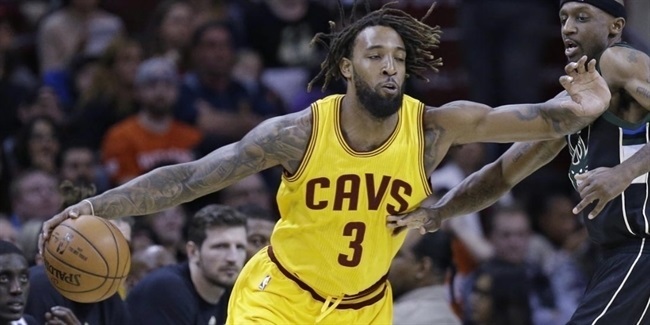 Williams started his career with Tulsa of the D-League and also played for Joventut Badalona, Cajasol Seville and Bilbao Basket of Spain, Metros de Santiago of the Dominican Republic, Brose Bamberg of Germany and Vaqueros de Bayamon of Puerto Rico. He helped Unics reach the VTB League finals in 2016. Valencia will be his third Turkish Airlines Euroleague team. Last season, Williams ranked sixth in the EuroLeague in rebounds per 40 minutes (11.7).